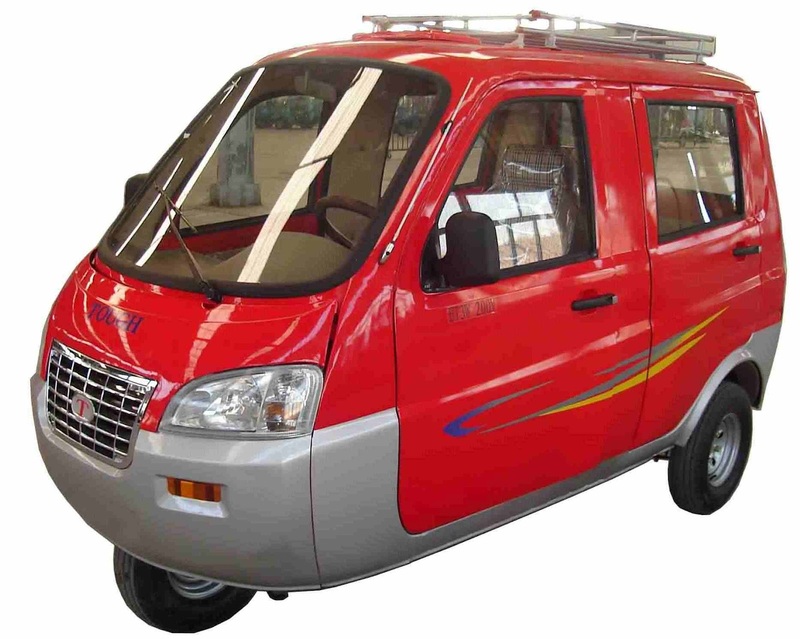 Carnation Auto bags a contract to Replace our City Autos with hybrid 3-wheeler cars. The top executive named Jagdish Khattar circulated this news. As per Mr. Khattar, this has been awarded under JNNURM (Jawaharlal Nehru National Urban Renewal Scheme). The Carnation Auto deal is the 1st of its kind. As per the figures, across India there were 5.09 Lac Autos in 2007-08 which have now grown close to 7 Lac today. Of this 7 Lac, there are more than 1 Lac Autos’ in Cities like Delhi. This Element 6 (TM) (production name) marries the latest in gasoline technology to Electric Hydridization.